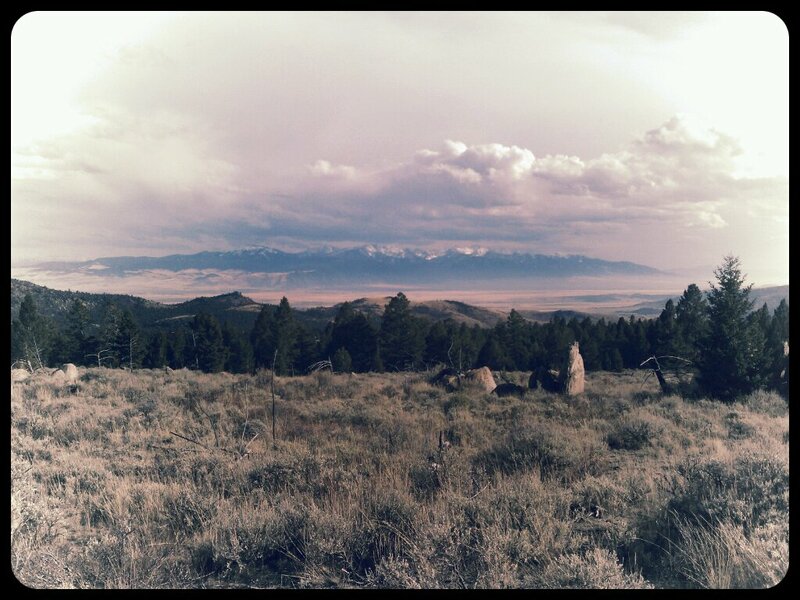 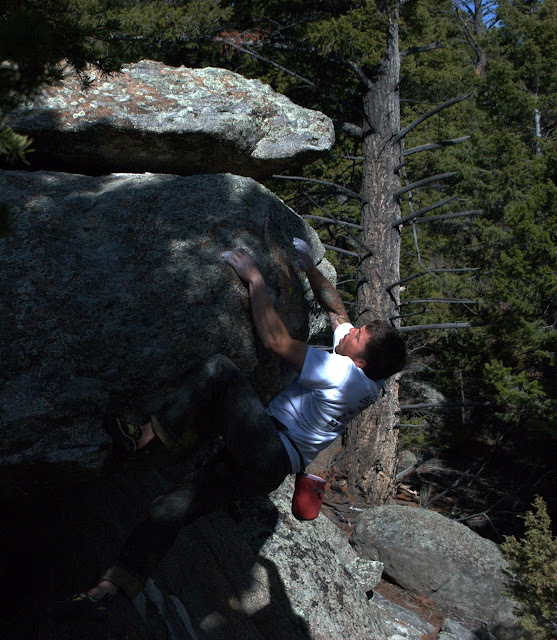 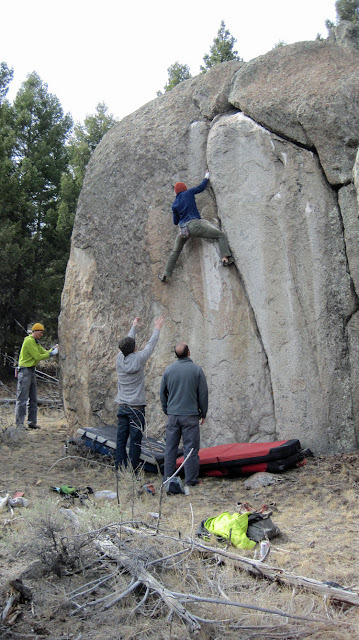 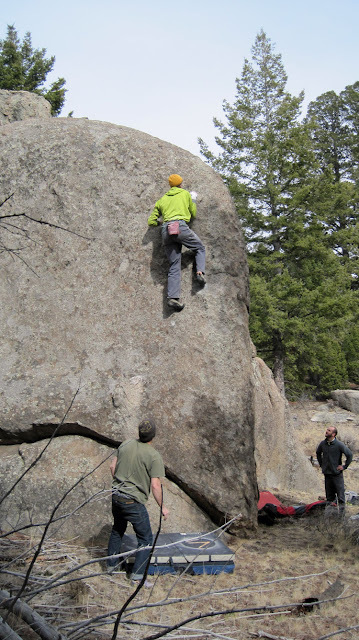 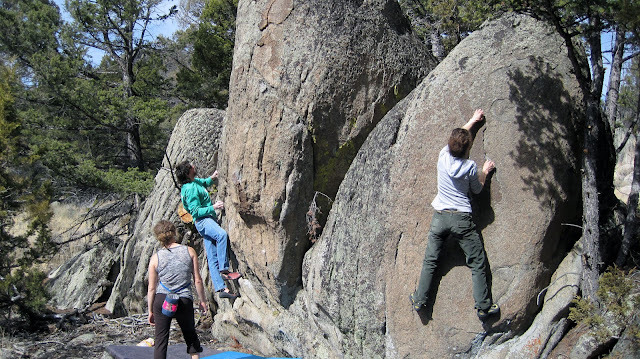 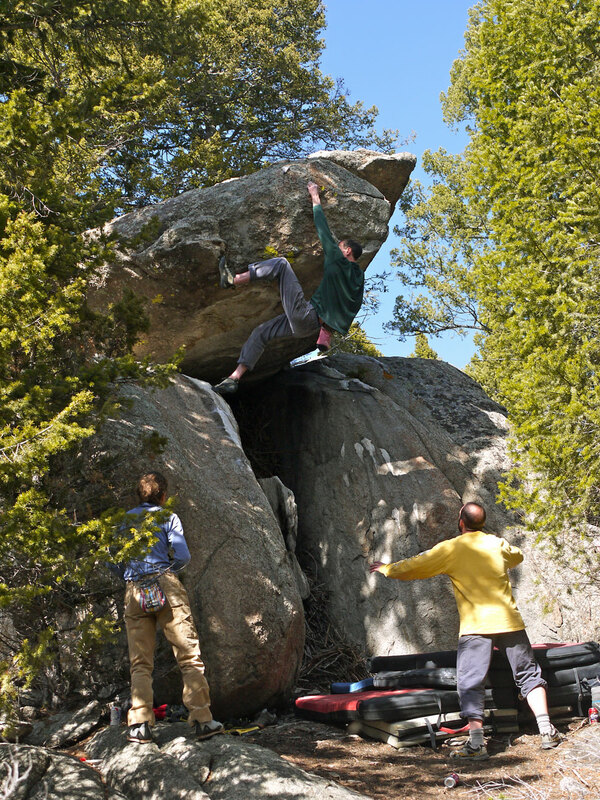 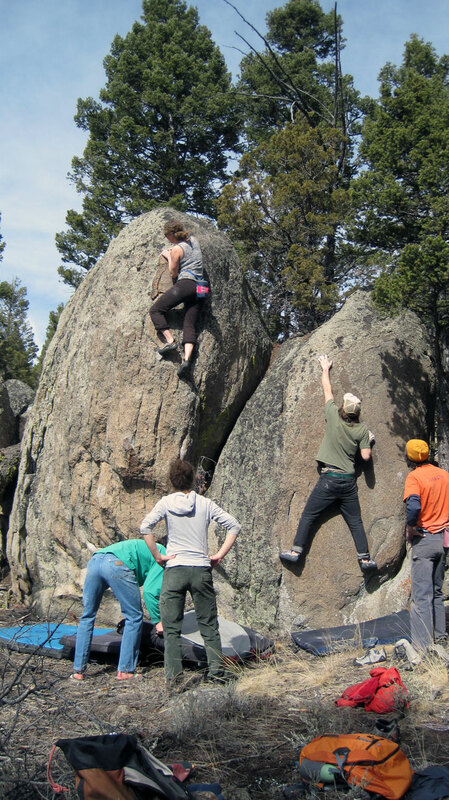 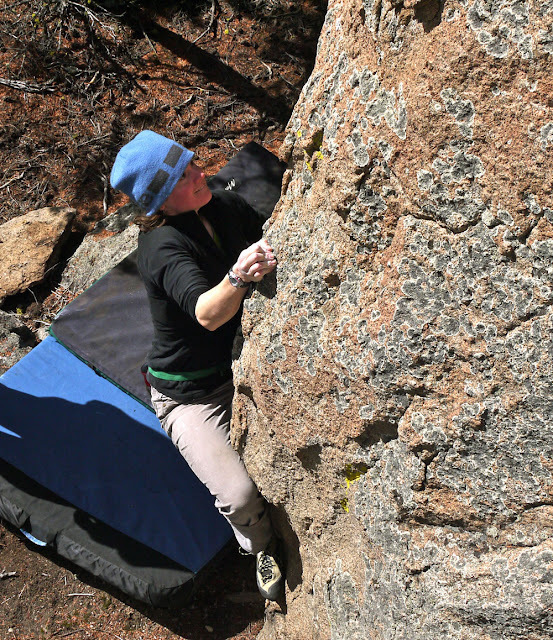 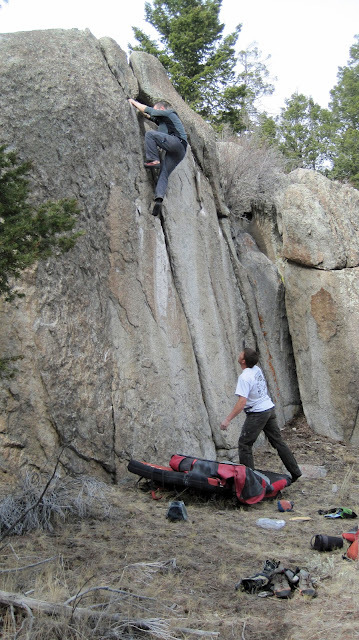 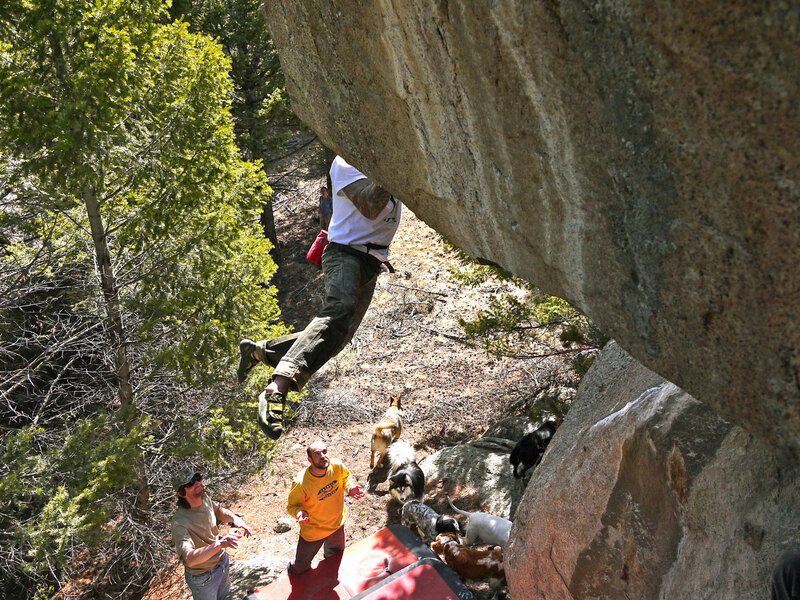 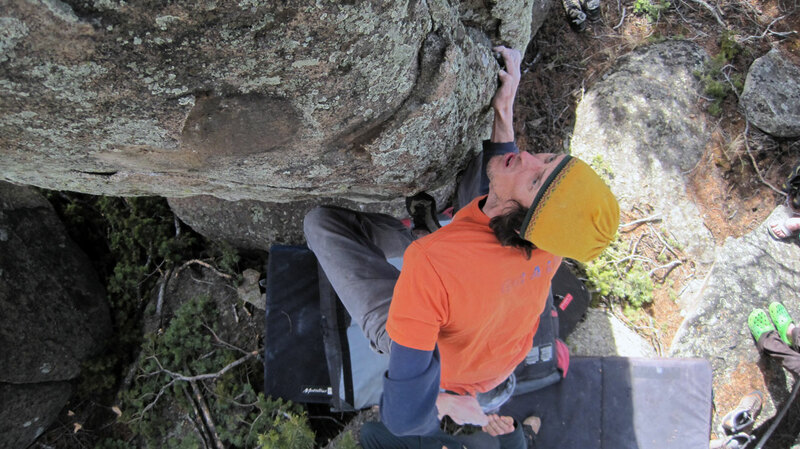 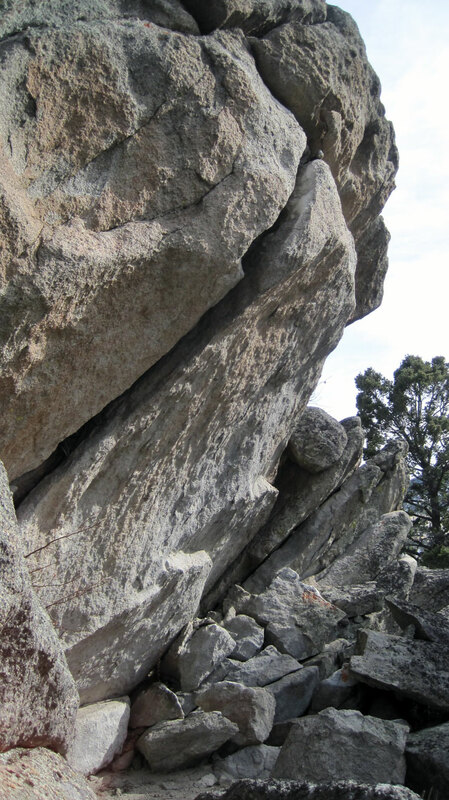 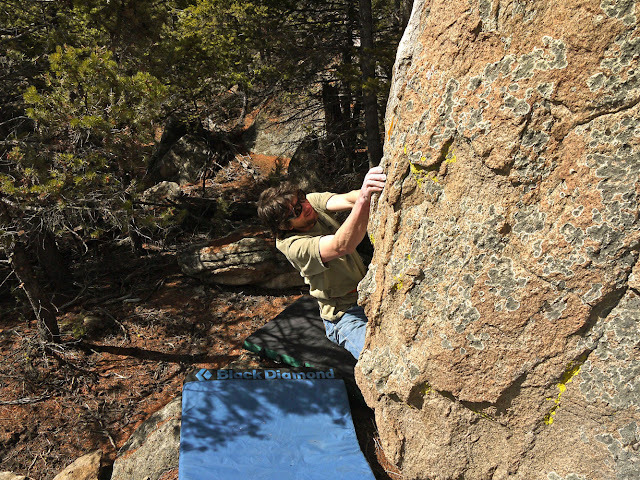 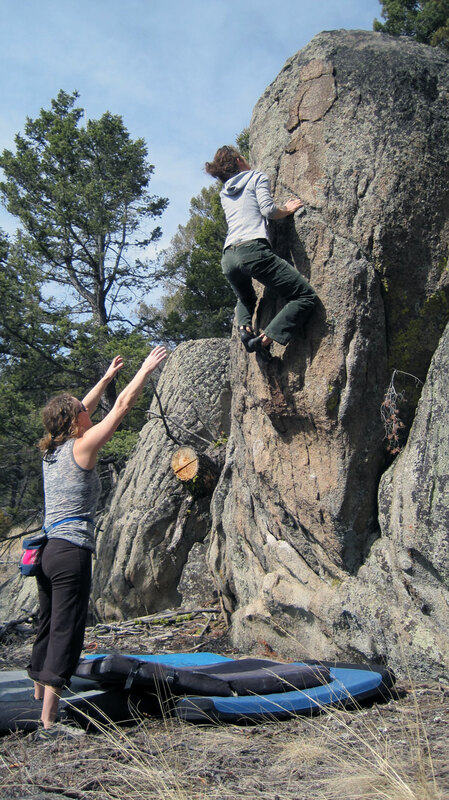 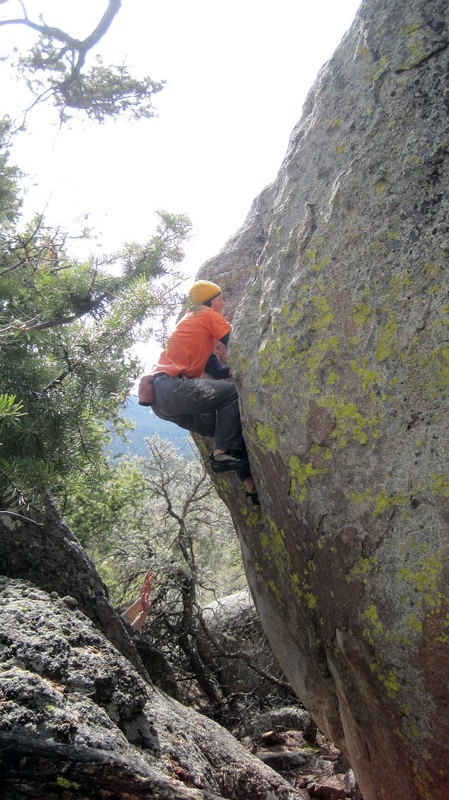 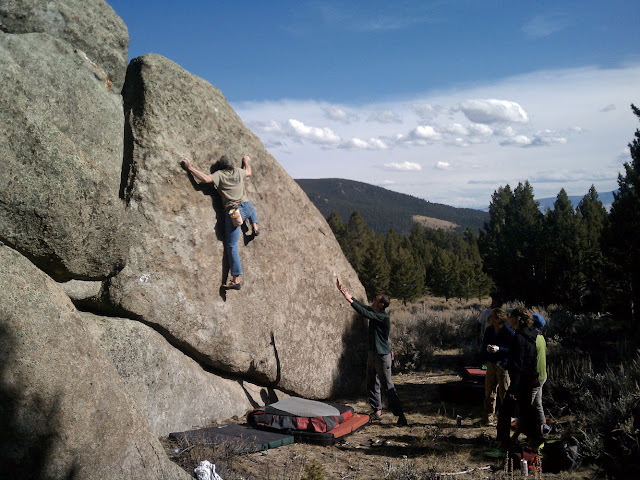 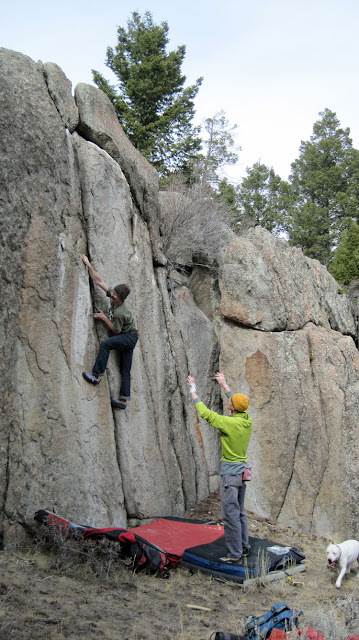 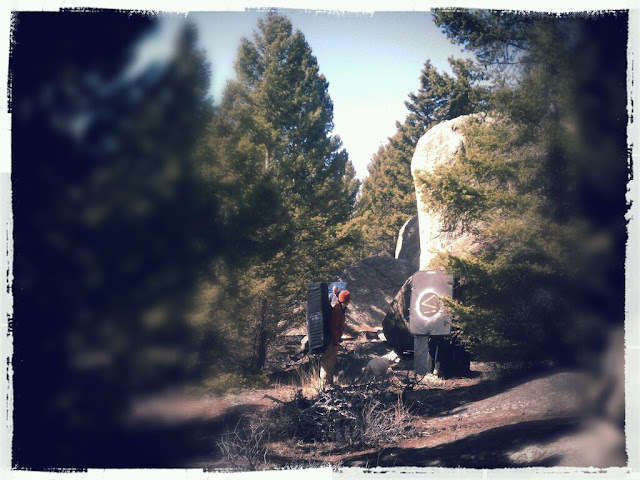 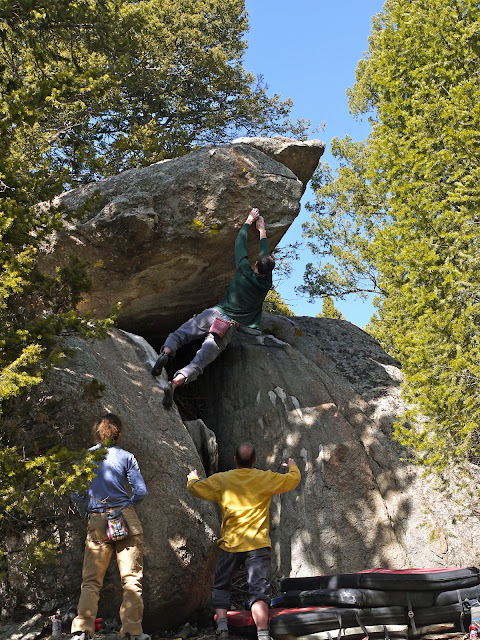 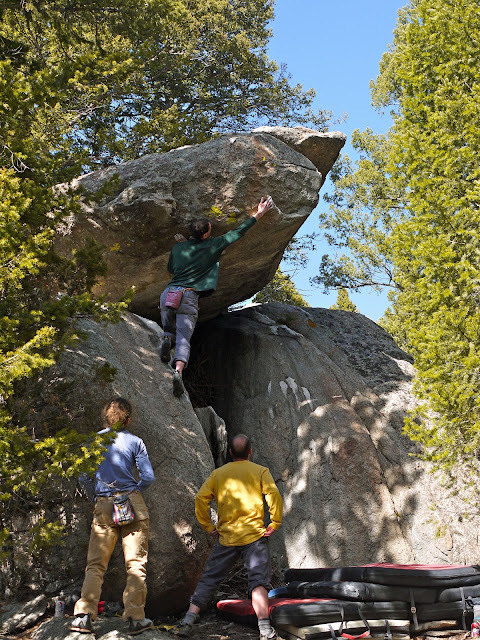 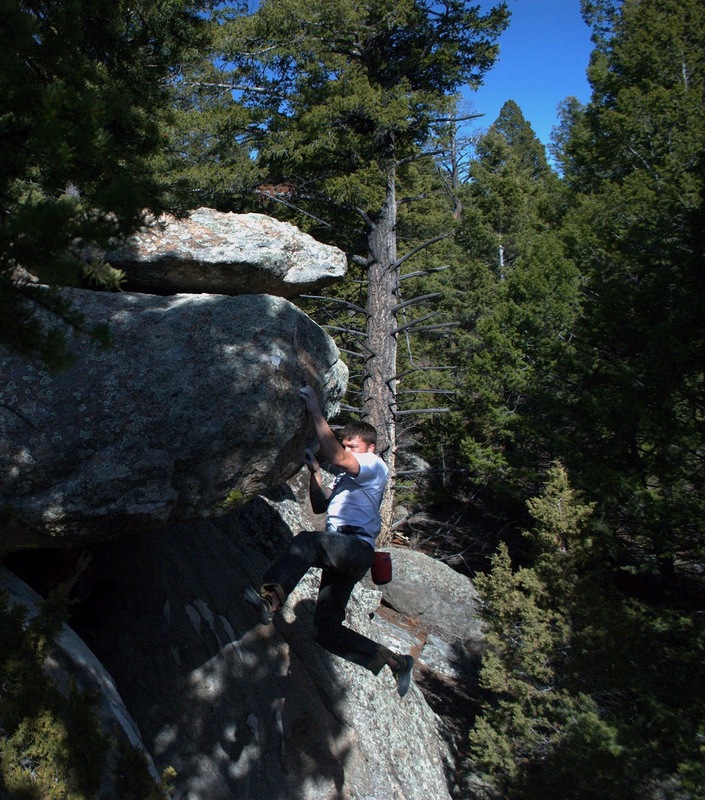 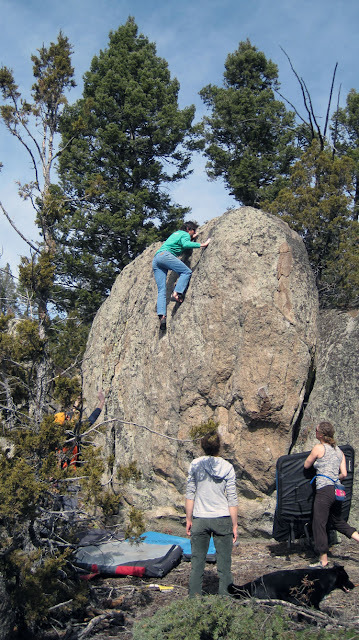 A great weekend out in the Boulder Batholith! 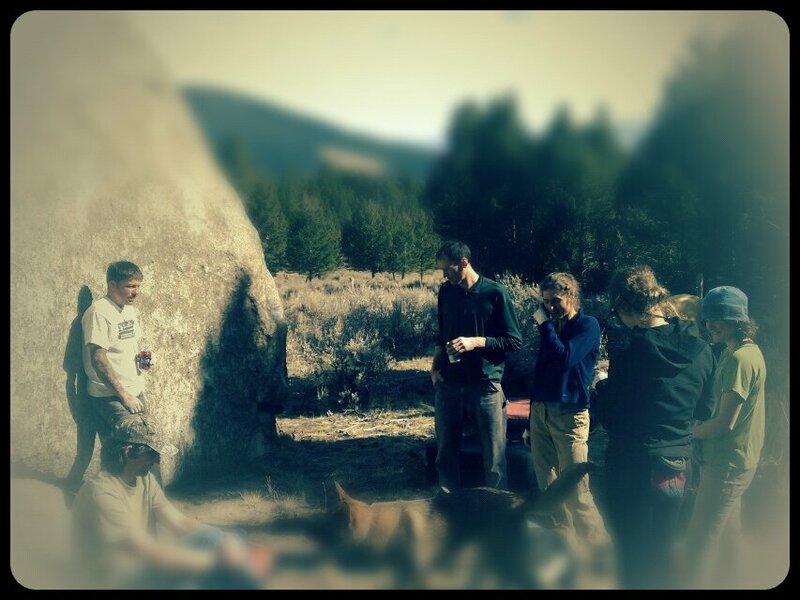 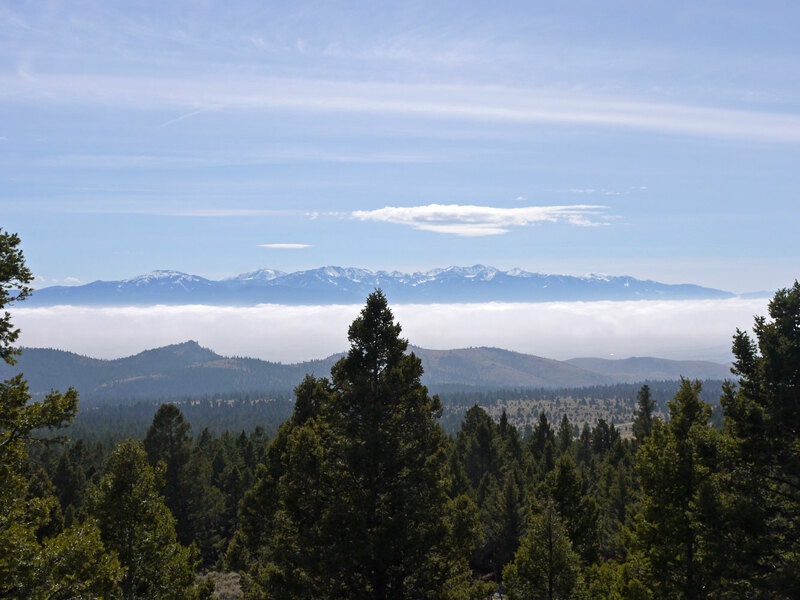 A number of folks out both days, lots of new problems, and fun in the sun....while the fog lingered in the valley below. Emily sent over these great shots from Sunday, a very fun session in the sunshine.